It's Anime, she's just a very good looking 30-40 years old. 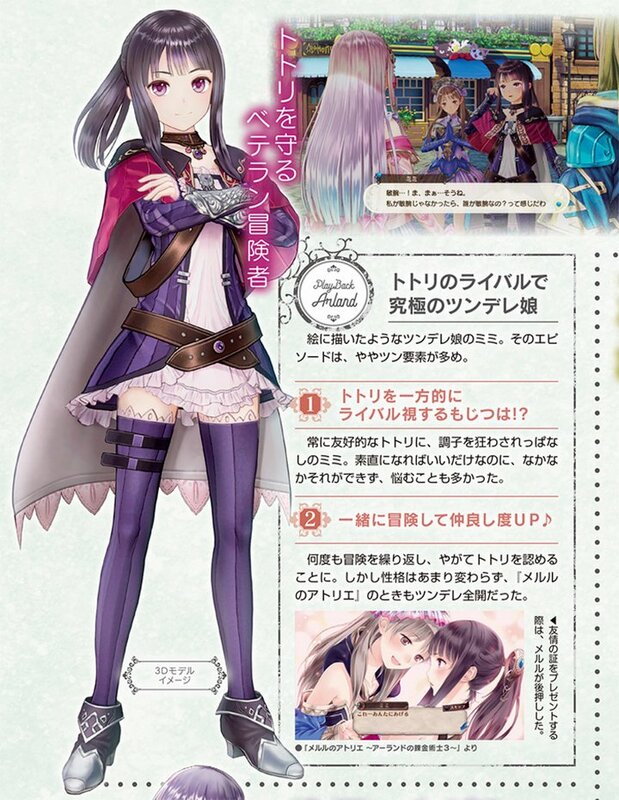 Also in other versions of the third game they added an Ending where Rorona regains her true age ... and still looks too young. :EDIT: nevermind my old man memory failed, her last name is unchanged. Release date set for Marche 20th. 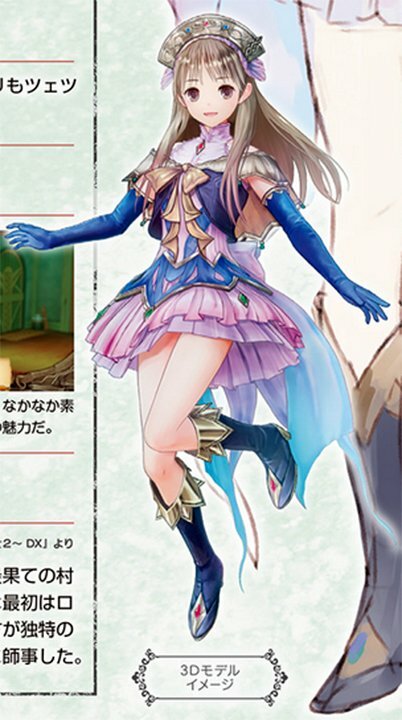 Well, we see Rorona finally grew up in that PV. Wondering if they'll show the others like Totori, Mimi, etc. Though probably doubtful since as we an all guess they won't want to show them neither married/in a relationship much less in grown up non jail-bait designs which especially Totori and Mimi were popular for. 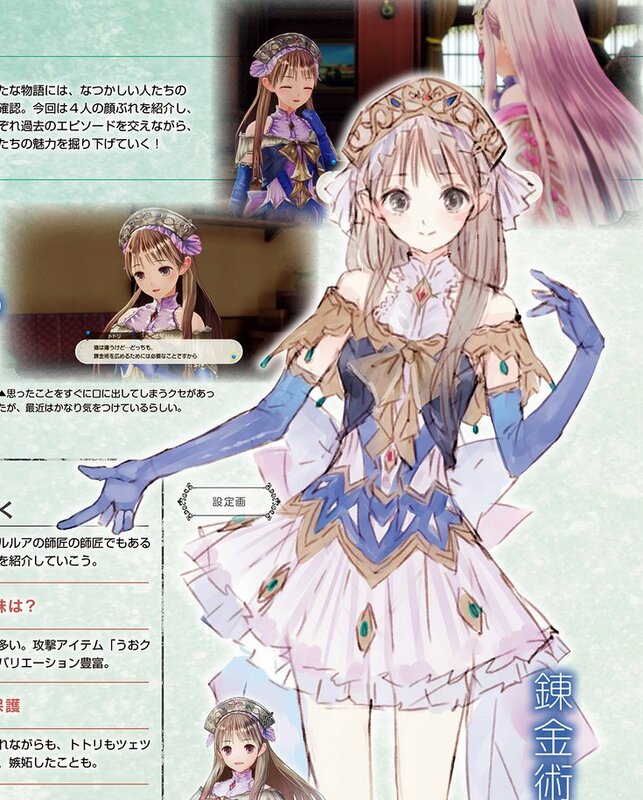 Totori and Mimi revealed as the next updates.